Accuracy is required on this tight tee shot. 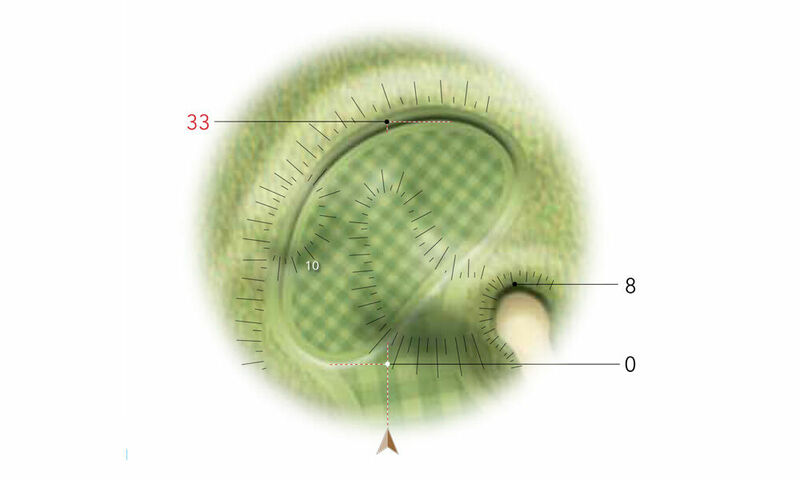 Avoid the well placed bunkers with your second to open up the approach. 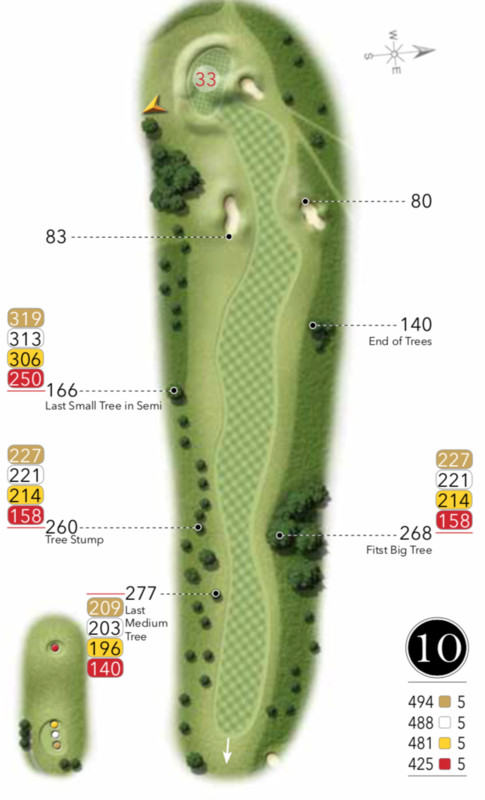 Take your time with your putt here, the green is very tough to read.